YWCA Greater Cleveland is not only a storied organization, but more importantly, the YWCA is an organization that others look to for ideas, for guidance and for help. From its inception, the YWCA has worked to empower women. Soon thereafter, eliminating racism—wherever it exists, by any means necessary—became a part of our core as well. YWCA of Greater Cleveland leaders are continuing to tackle barriers related gender, age, class, race, and all forms of discrimination. In 2018, YWCA Cleveland marks 150 years of service. It is cause for celebration of goals achieved, and lessons learned. It is also a time for rededication. We are working to ensure a future where family and youth homelessness are rare and brief; where racial disparities are eliminated; where the leadership of women is valued and promoted. Our past is rich with stories of impact and change, with real achievement in empowering women and eliminating racism. 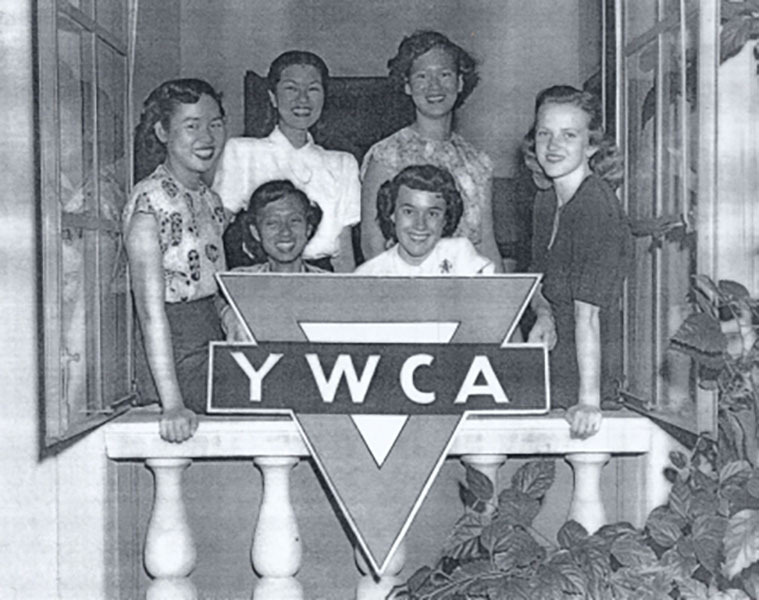 Throughout our history, YWCA has been in the forefront of most major movements in the United States as a pioneer in race relations, labor union representation, and the empowerment of women. 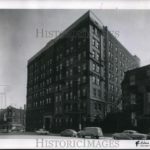 The first boarding house for female students, teachers and factory workers opened in New York, N.Y.
“YWCA” was first used in Boston, Mass. 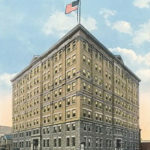 YWCA opens a low-cost summer “resort” for employed women in Philadelphia, Pa. 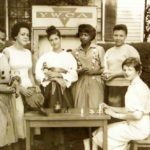 The first YWCA for Native American women opened in at Haworth Institute in Chilocco, Okla.
YWCA held the first interracial conference in Louisville, Ky.
Igniting the Collective Power of YWCA to Eliminate Racism, YWCA USA’s Summit on Eliminating Racism, was held in Birmingham, Ala. In 1882, YWCA of Cleveland established Day Nurseries around the city, and by 1893 was providing day care for over 11,000 children. These early centers were decades ahead of their peers, and catalyzed day care services across the country, in hundreds if not thousands of sites. Today, our Early Learning Center offers trauma-informed and high-quality pre-school education to children ages 3-5—all from homeless or otherwise vulnerable families. In its first two years of operation from 2014-2016, only 3% of families returned to homelessness each year, and none of the parents lost parental rights. 75% of participating parents (compared to 45% at outset) reported having significant social connections with their children; none reported school expulsions. 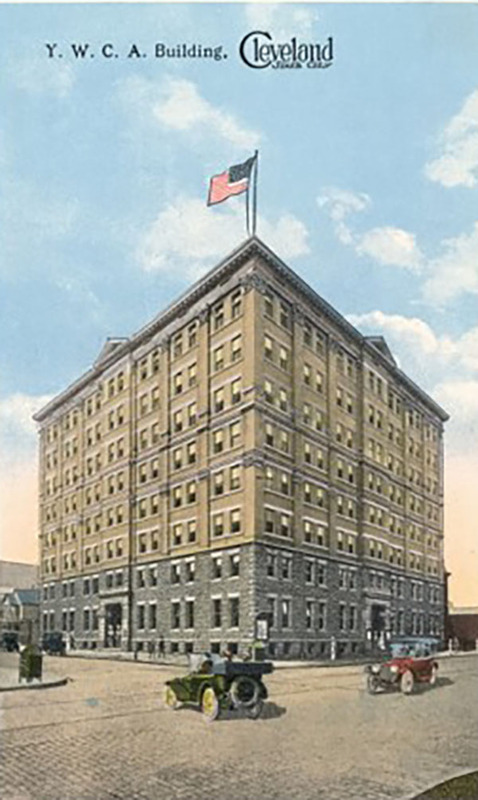 Since YWCAs of New York and Boston began providing housing in the 1860s, housing has remained a major concern for many local YWCAs. Originally providing boarding for women moving from farms to cities, YWCAs now offer housing for women and children, battered women’s shelters, and full-service housing including job and personal support. Housing services at the YWCA began in 1869, with the home for Erring & Unfortunate Girls for unmarried mothers and children. While some YWCA housing services YWCA were less relevant by the 1960s, homelessness remained a YWCA’s priority. Then, in 2011, YWCA Greater Cleveland returned to housing with a 23-unit permanent residence for mainly female homeless youth ages 18-24, with an emphasis on those transitioning out of foster care. Independence Place provides a secure home along with wrap-around services that promote self-sufficiency and self-determination with dignity and respect. Residents with young children find additional support by enrolling them in the YWCA’s Early Learning Center. In 1911, delegates at the YWCA convention were concerned that women coming to cities to work might turn to prostitution. 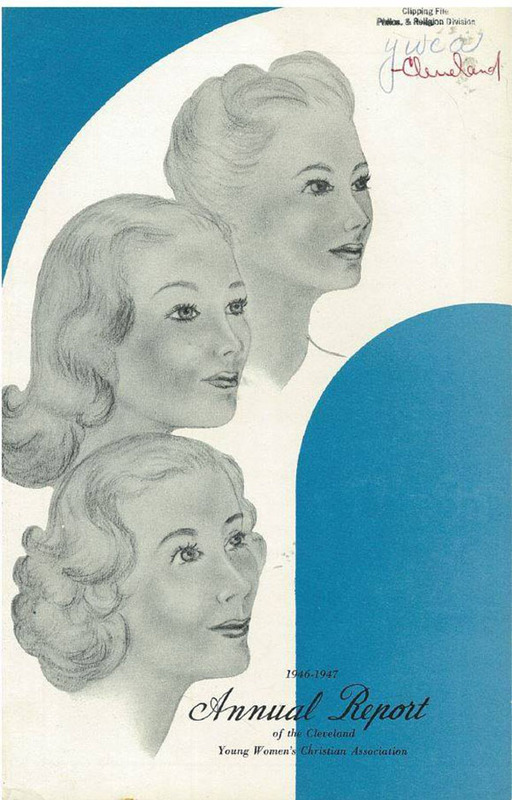 They therefore voted to fight for a new minimum wage law so that women could support themselves with dignity. This launched the YWCA’s work in public policy—including work to advance the role of women, and end racial injustice. Over a century later, that work continues in Cleveland with A Place 4 Me, the advocacy and system change initiative led by the YWCA. Working with a collaborative of 30 partners, the goal of AP4M is simple: end youth homelessness. A Place 4 Me is serious about that goal: recently the collaborative accepted the challenge of securing homes for 100 homeless young people, many who had aged out of foster care, through a national effort of A Way Home America and the Rapid Results Institute. Cleveland, one of 3 U.S. cities selected to participate, housed 105 homeless young adults 100 days—only 8 of whom have returned to homelessness. 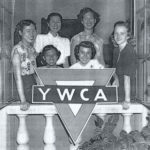 The YWCA’s commitment to racial justice is longstanding: the first African American branch of the YWCA was organized in 1889 and 1890, the first YWCA serving American Indian young women formed in Oklahoma. The record of subsequent YWCA actions for racial justice is replete with similar examples, within states and across the country. 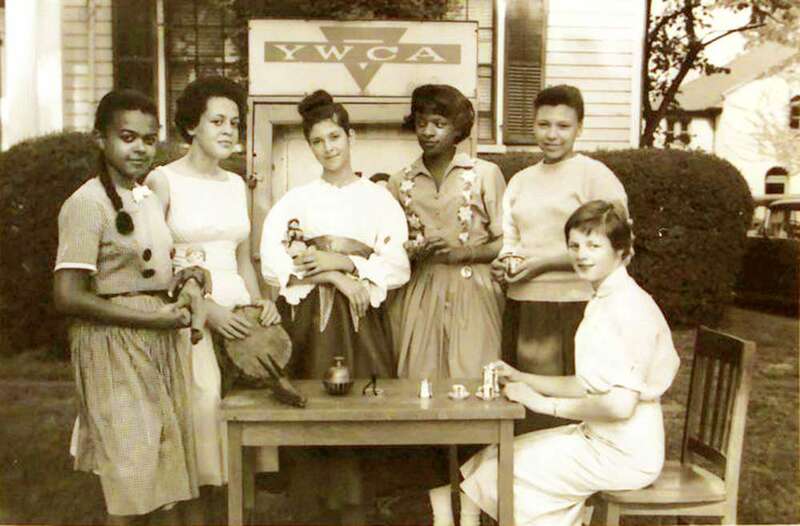 In 1951, the Hough Avenue Community reached out to the YWCA Cleveland and YMCA Cleveland to develop a co-educational develop racial justice program; and in 1965, the YWCA’s Office of Racial Justice was established. 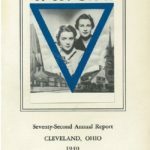 Whenever and wherever racial justice was an issue in northeast Ohio, the YWCA of Cleveland was helping lead efforts for change. Today, YWCA Greater Cleveland remains focused on racial justice through It’s Time to Talk, a comprehensive initiative fostering community conversations on race, promotes cultural competency and encourages open dialogue around experiences and challenges. In just the last two years, 600 have participated in It’s Time to Talk. In 1870 the first typewriting instruction for women began at the New York City YWCA, when typewriting was considered a man’s job. 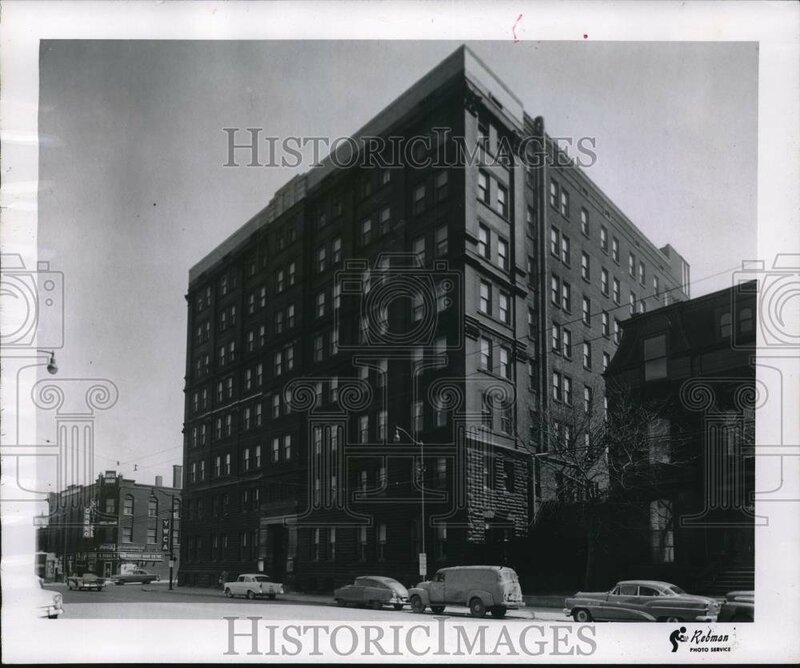 Soon thereafter, the NY YWCA offered sewing machine classes, followed by courses in practical nursing. 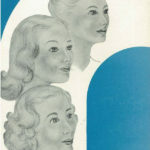 Thus began a long tradition of active promotion of workforce equality—and a commitment to making sure that women had an equal place in society. 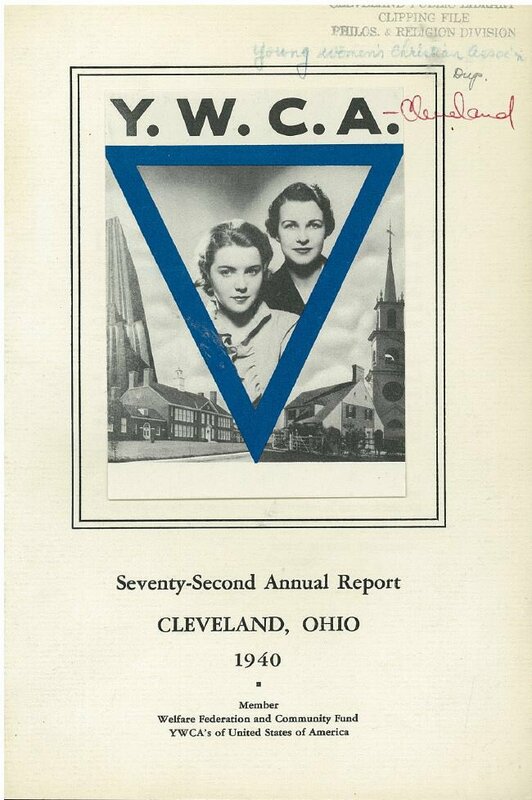 And here in Cleveland, the YWCA also promoted women’s leadership—in 1923, one of the first two women elected to Cleveland’s City Council, Marie Remington Wing, was Secretary of the YWCA Cleveland. Those efforts continue into the present day. Women’s Leadership Initiative empowers approximately 130 women annually to become effective leaders, providing skills for professional and personal growth through workshops, conferences, and programs in business, and nonprofit settings.